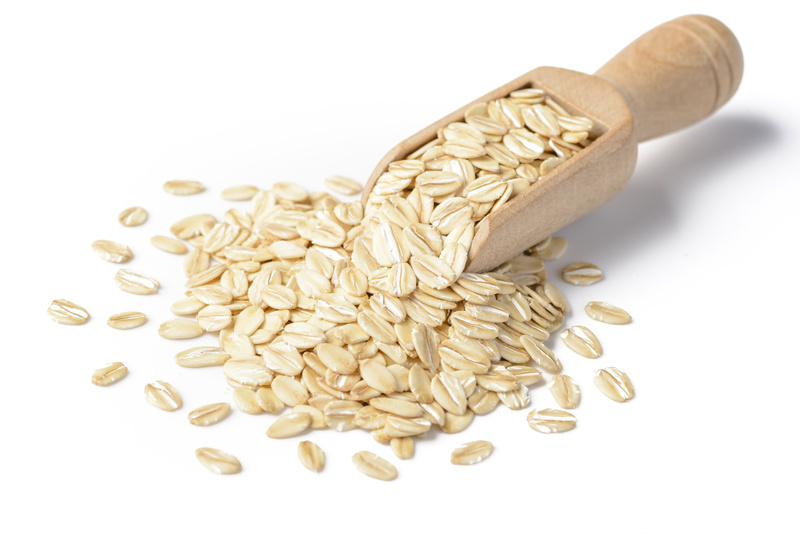 Natural colloidal oatmeal is an amazing ingredient that will completely transform your skin care routine. There are a multitude of reasons why someone may want to lighten their skin. However, whatever your reason is, it is important to ensure you are using a safe and effective product. The best way to ensure this, is to choose a solution with the right ingredients. 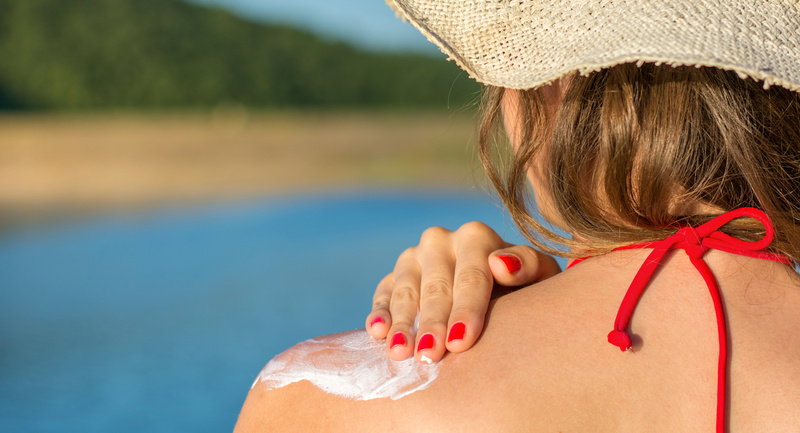 Are You Getting The Benefits of Zinc Oxide In Your Sunscreen? How much do you know about sunscreen? Are you getting the best protection and all the advantages of certain ingredients? This is very important to know when it comes to protecting your skin from the sun’s harmful UV rays. Using a soap-free facial cleanser is extremely beneficial. A lot of people aren’t aware of the damage soap can do to your skin’s natural pH levels and moisture levels. This lack of knowledge is why some people may find their skin is irritated or dried out when they use certain facial cleansers. Does Your Moisturiser Contain Vitamin E? Does your moisturiser contain this super effective antioxidant? Take your daily moisturising one step further by ensuring it contains Vitamin E.